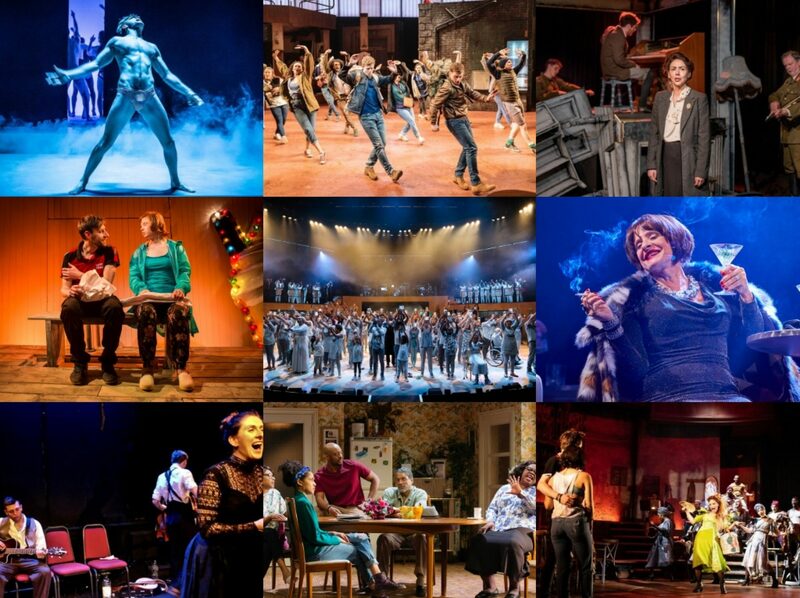 Last but by no means least in this queer season is the one play written by a straight person and perhaps the queerest of the lot. Mae West wrote The Drag in 1927 where its frankness about gay lives (and once again, drag ball culture!) scandalised its out-of-town Connecticut and New Jersey audiences so that it never made it to Broadway. But Polly Stenham has opted to revive it for this reading and to introduce it to a new (Alaska Thunderfuck-literate) crowd. It is slightly terrifying to think that it is 23 years since Four Weddings and a Funeral was released – the world will insist on reminding me I’m getting older… And though I don’t think I’ve actually seen it in about 20 years, the prospect of a reading of the film as part of the Hampstead Theatre Festival had quite the allure. Mainly because of John Heffernan and Jemima Rooper in the cast if we’re being honest, and they were worth it, but I’m low on time so I’m leaving it at that. Opening up 2016 downstairs at Hampstead, Andrew Payne’s The Meeting starts off brightly as a sharp office-set comedy where a crucial deal looks set to be torpedoed when one of the key parties has to be escorted from the premises after suffering an emotional breakdown. Denis Lawson’s production has fun with corporate behaviour and its nameless threats (“there’s been murmurs on the 10th floor”) but is perhaps a little less sure-footed when it then tackles sexism in the boardroom. 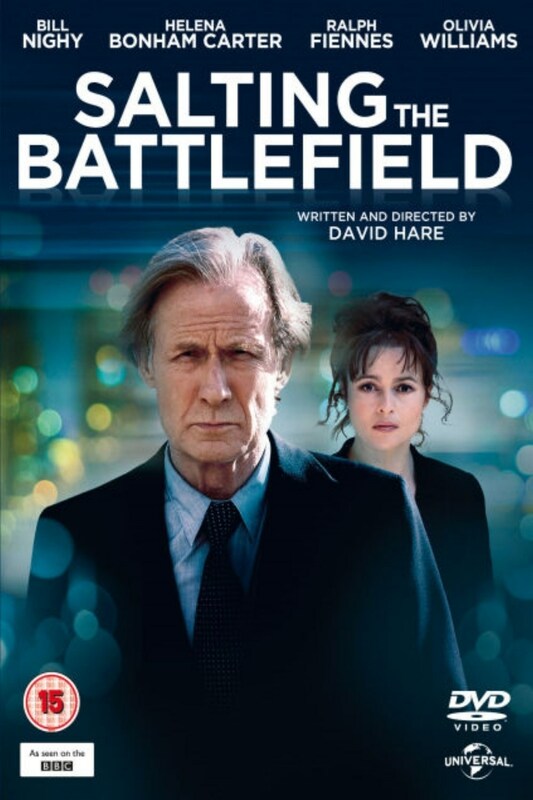 Salting the Battlefield is the third and concluding part of the Johnny Worricker trilogy, following on from Page Eight and Turks and Caicos, and sees David Hare wrap up the dramas that he both wrote and directed. Worricker is an ex-MI5 analyst who is on the run from the British authorities after exposing a couple of massive secrets that threaten PM Alec Beasley, a marvelously slimy Ralph Fiennes. From the Caribbean he’s ended up in Germany with former lover and current conspirator Margot but the net is drawing ever closer for an endgame to settle all scores. I was surprised at the number of people who didn’t come back after the interval of The Red Lion on Friday night as I was enjoying myself but on reflection, you can see that for all its lyricism (or indeed because of it) Patrick Marber’s writing doesn’t really stretch far beyond the world of football in which it is set. 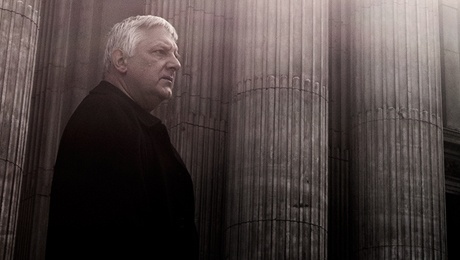 A similar narrowness of vision struck me about Steve Waters’ Temple at the Donmar Warehouse too, its exploration of the place of the church in the modern world does just that without substantially delving beyond that into whether the church should have a place in the modern world – it preaches to the choir somewhat. 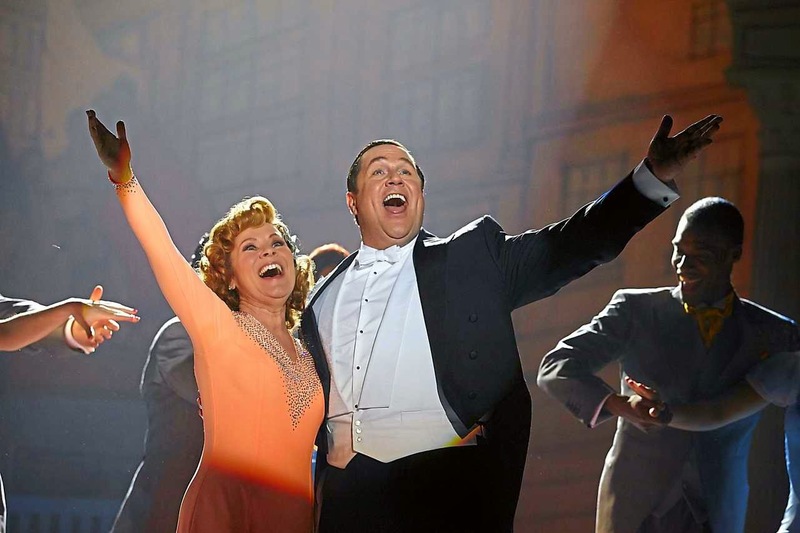 One of the most anticipated bits of TV this Christmas was surely Victoria Wood’s adaptation of her musical That Day We Sang, featuring a Sweeney Todd reunion with Imelda Staunton and Michael Ball taking on the lead roles of Enid and Tubby. The show is a wonderfully heart-warming tale of extraordinariness coming out of the ordinary as Wood does so well, following two lonely middle aged Mancunians who dare to dream of love when life offers them a second chance. Denmark Hill is something of a rarity, a 30 year old Alan Bennett television play that never saw the light of day and so remained unproduced until this radio version brought it back to life. A suburban riff on Hamlet which sets it in a contemporary South London, it’s more of an interesting curio than an essential addition to the Bennett canon but it still has many points of interest. A nifty turn of phrase when it comes to a joke, the often ridiculous behaviour of human beings at times of crisis, and a top-notch cast that includes Penny Downie’s Gwen, her new lover George played by Robert Glenister and her angst-ridden son Charles, the ever-lovely Samuel Barnett. And so it ends. 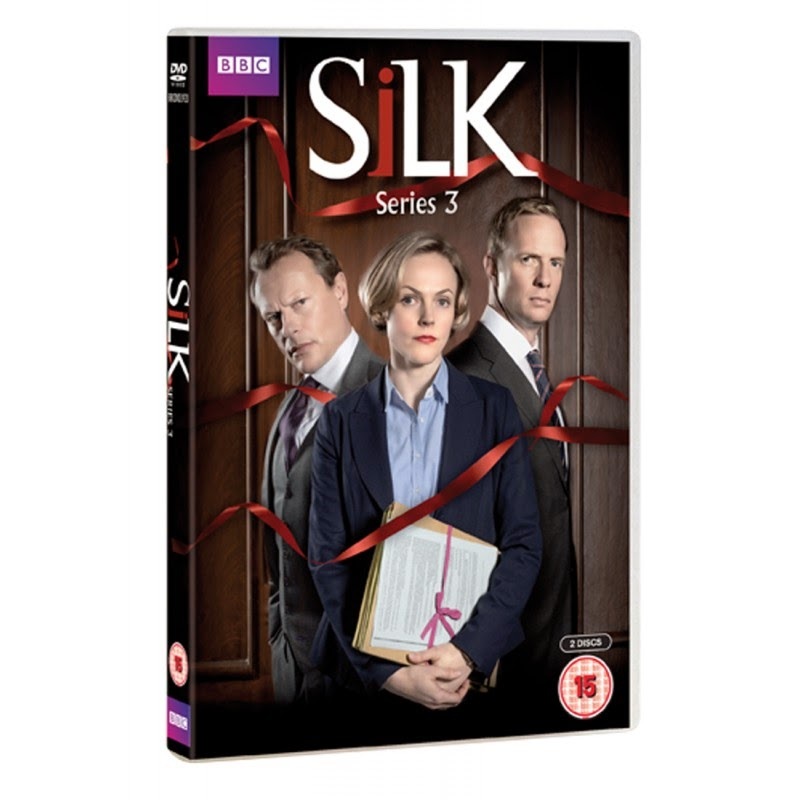 A little unexpectedly, it was announced by creator Peter Moffat that this third series of Silk would be the last and whilst I would love to say that it was a fitting finale to the joys that were Series 1 and 2, I have to say I was quite disappointed in it. After showcasing Maxine Peake marvellously as the driven QC Martha Costello, here the character was barely recognisable; after securing the fabulous Frances Barber as a striking opposing counsel as Caroline Warwick, her incorporation into Shoe Lane Chambers neutered almost all the interest that had made her so fascinating; and with Neil Stuke’s Billy suffering health issues all the way through, the focus was too often drawn away from the courtroom.